A modern clinic with a team specialized in implantology and prosthetic dentistry with 18 years experience. 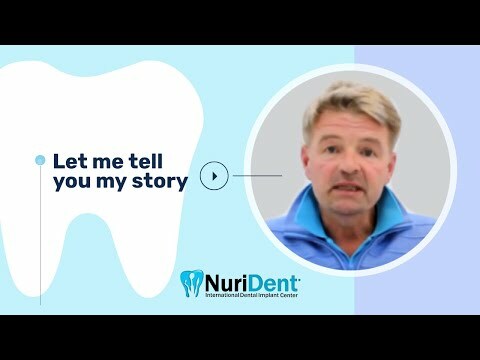 Steps for immediate loading of the basal implants in only 3 days in NURIDENT Dental Clinic in Bulgaria. Which are the proven benefits of immediate loading dental basal implants comparing to traditional dental implants? 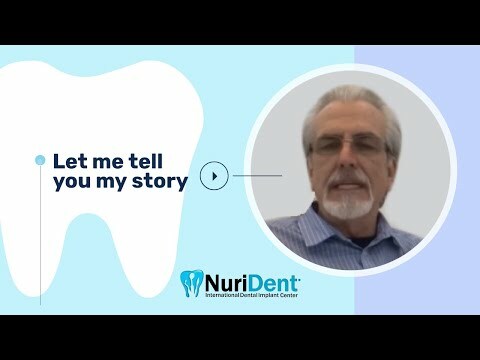 Why dental tourism in Bulgaria? Financially affordable and fast treatment, special service, health insurance reimbursement and pleasure trip.